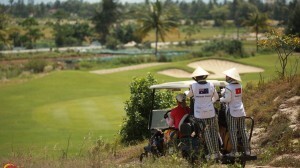 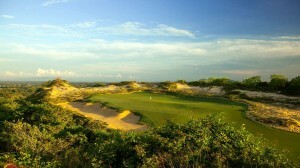 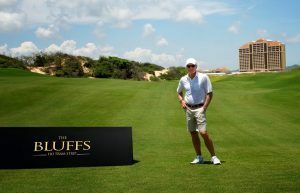 Greg Norman hitting a shot during the official opening of KN Links, his third course in Vietnam. 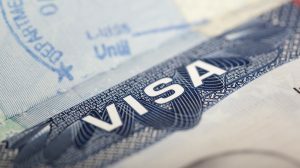  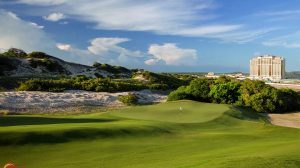 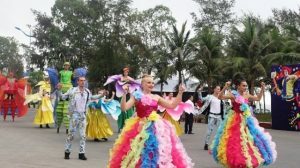 West Palm Beach, Florida, United States: Greg Norman has been named Vietnam Tourism Ambassador as his golf course design firm serves in an advisory role to create and promote sustainable golf course tourism and development practices in-country. 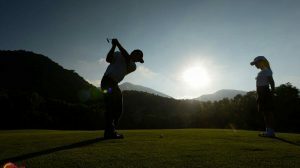 Norman spent a substantial amount of his career on Tour in Asia playing in Japan, Hong Kong, Singapore, Malaysia, Thailand, China and Korea throughout the 1970s and 1980s. 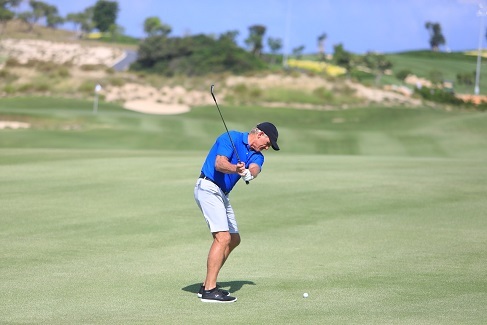 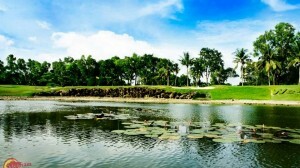 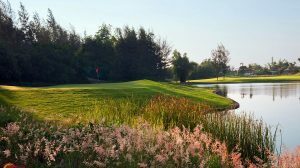 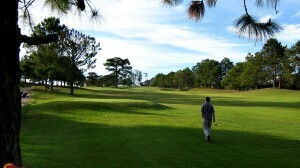 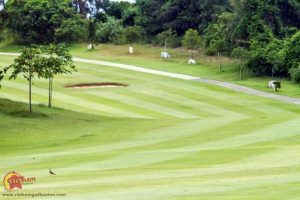 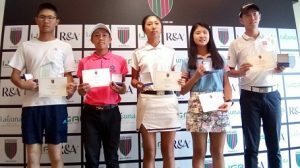 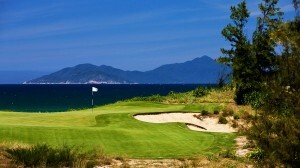 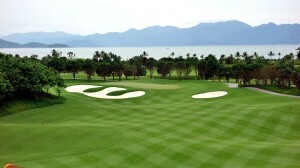 A Full Business Member of the Asian Golf Industry Federation, GNGCD has a significant footprint in Asia having opened 19 courses with another five currently under construction.